The clocks join the science and art into one single piece. From the very beginning, the clocks had two functions: the technical and the aesthetical ones. The time should be measured as accurately as possible and the appearance should attract the people. 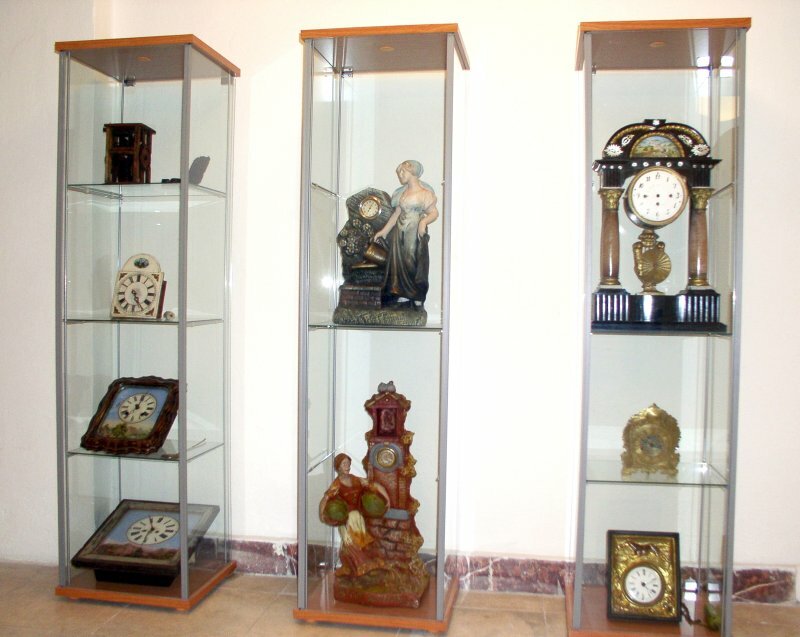 The manufacture of clocks was very complicated process, with participation of not only clockmakers, but also other craftsmen such as smiths, locksmiths, bell-founders, metal founders, carvers, stonecutters, jewelers and painters. 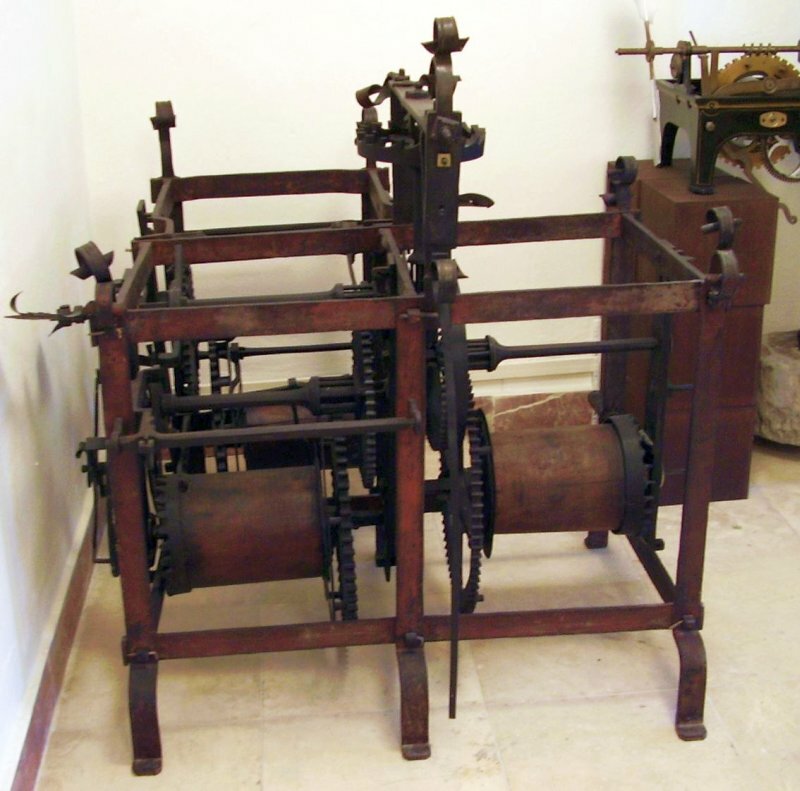 The mechanical clocks were developed relatively long time and improved gradually by discoveries and inventions. According to the guild statute, the clockmakers started to divide in those manufacturing big and small clocks. 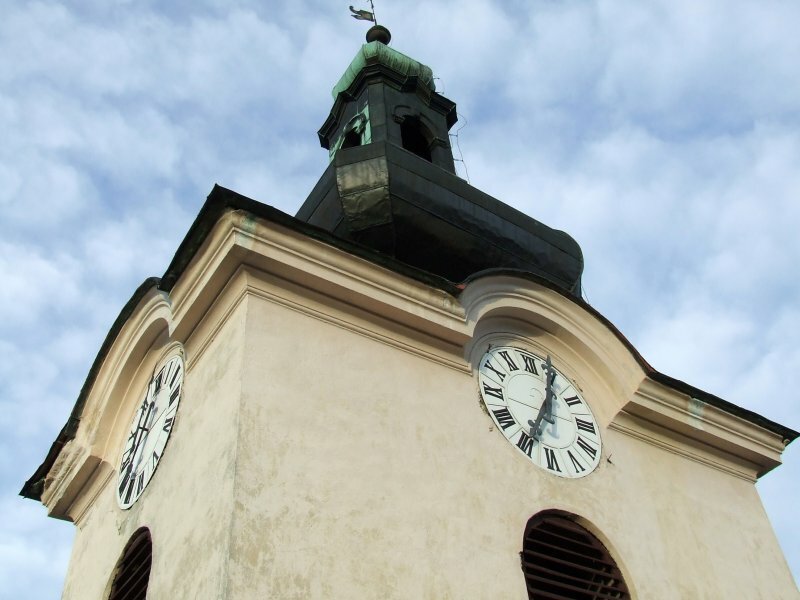 Big clocks were the tower clocks and small clocks were the indoor clocks. During the time, the clocks, their boxes and engines were subject to many changes. The both exposed types of tower clock engines were used originally in the tower of this building. An engine made thoroughly from the wood is noteworthy among the exhibits of the historical clocks.